Toyota Corolla Altis prices start at Rs. 15.70 lakh for petrol and goes upto Rs. 20.01 lakh. 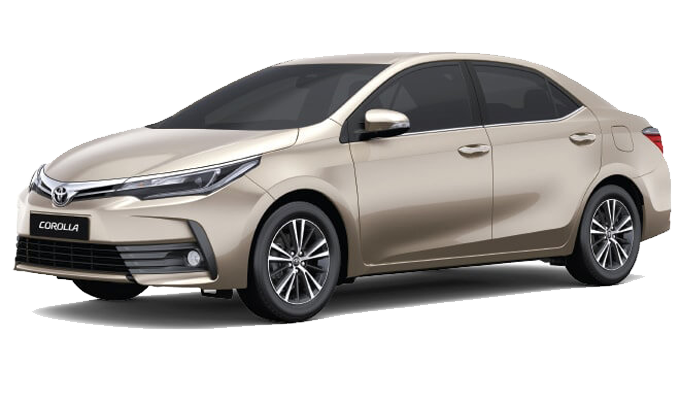 The prices of Corolla Altis diesel variants start at Rs. 17.53 lakh and the top-end diesel is priced at Rs. 19.18 lakh. 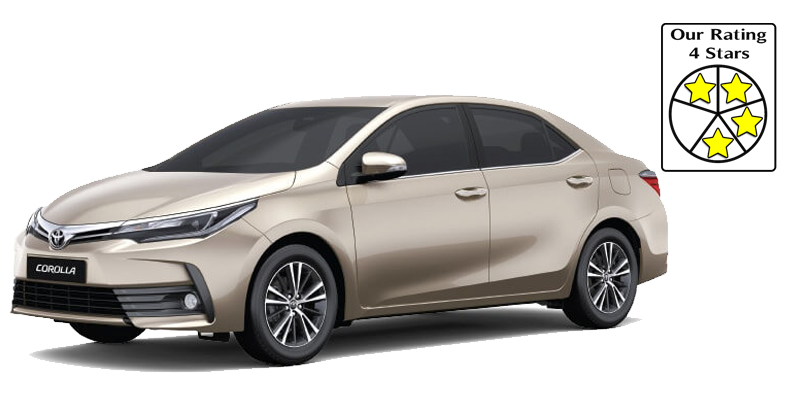 Toyota Corolla Altis is available in 6 variants and 7 different colours - Champagne Mica Metallic, Phantom Brown, Silver Mica Metallic, Celestial Black, White Pearl Crystal Shine, Super white, Grey Metallic.